Home KU IT Meet HOW TO GET INVOLVED IN IT MEET 2018 ? HOW TO GET INVOLVED IN IT MEET 2018 ? IT MEET is an annual event organized in KU since 2006. This 2 days event will take place at IT Park, Karve. 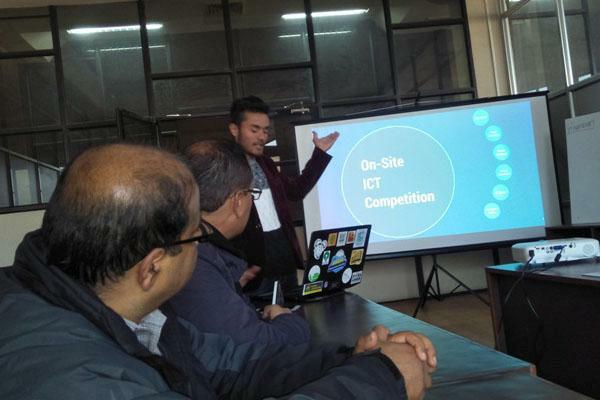 The event will be attended by a large number of people from Banepa, Dhulikhel and Kathmandu valley. They have anticipated the participation of approximately 20,000 people. 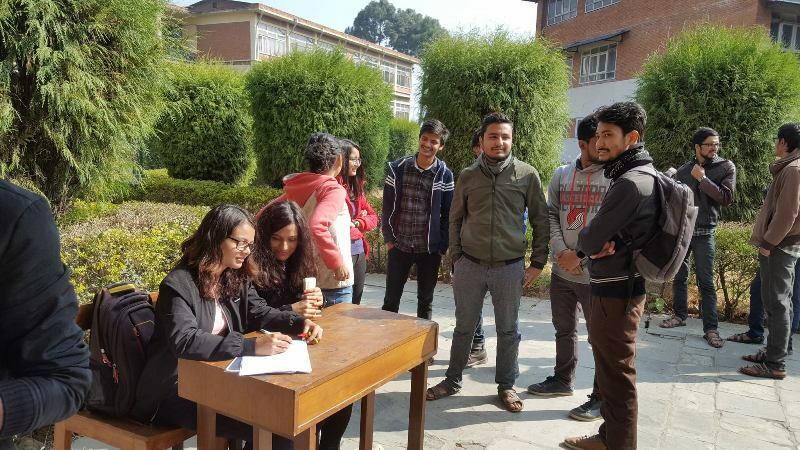 Among them, most will be students from colleges in and around Kathmandu University. Youth working in social sectors, media personnel, ICT enthusiasts, entrepreneurs, the local audience from Kavrepalanchowk and nearby areas will also attend the event. The event, however, is open for people from any field. The event is a platform that gives momentum to the ICT Campaign. We hope to inform and educate the visitors about the various innovative ways that the ICT field can be used to identify and solve existing problems in the society. IT MEET is a grand event, so the visitors will have options to visit different stalls, take part in several activities and attend seminars and workshops. To facilitate the guest and visitors of the program, information regarding the program will be made available via the official IT MEET website and an Android application. Furthermore, a number of volunteers will be deployed on site to provide information about the events to the visitors.